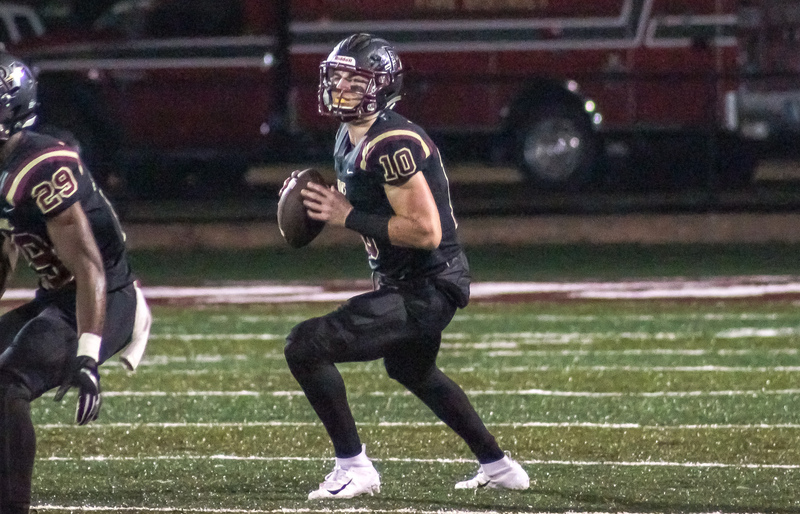 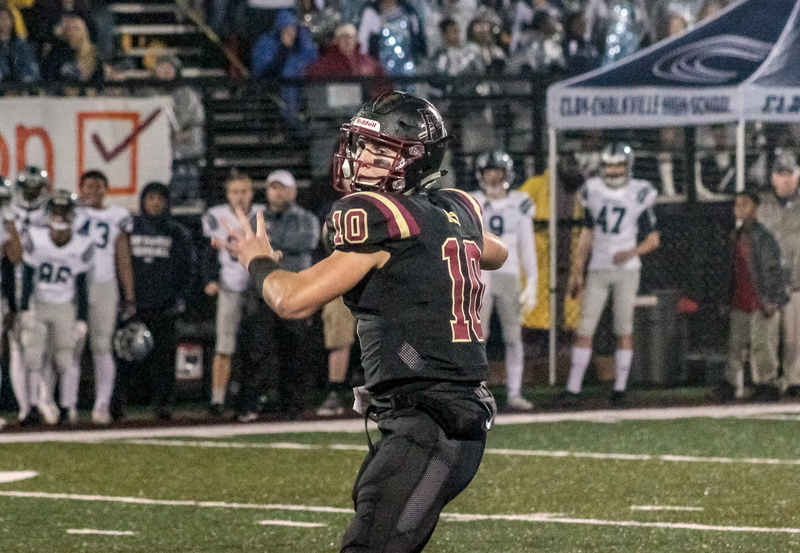 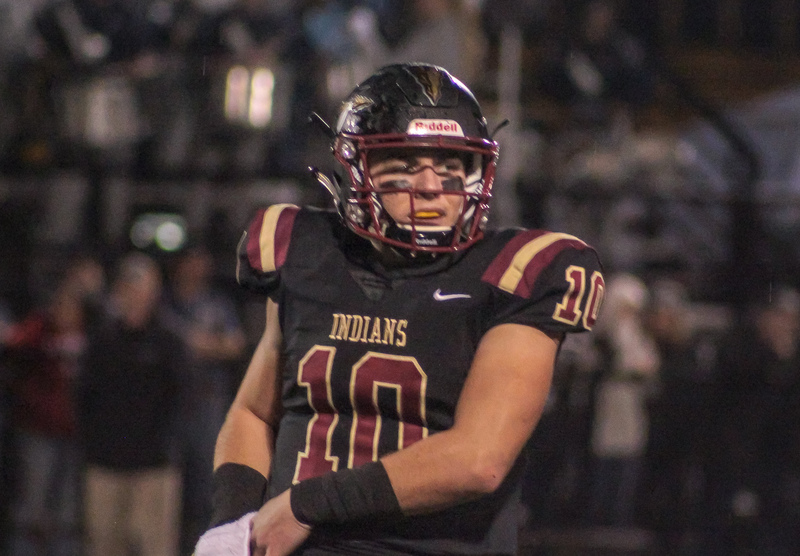 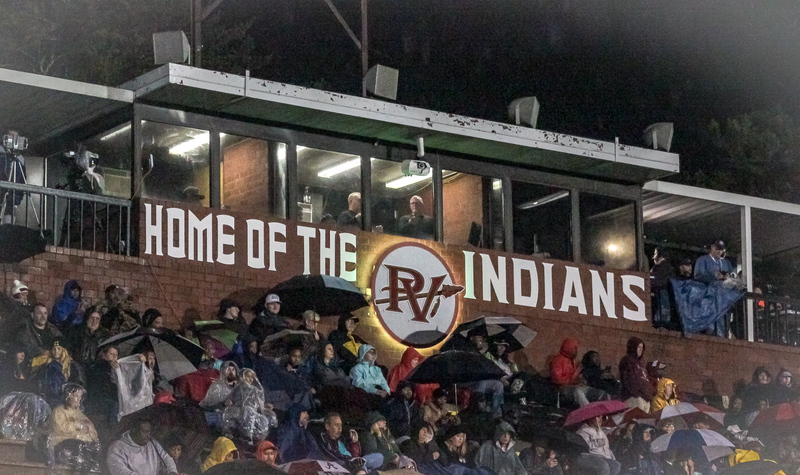 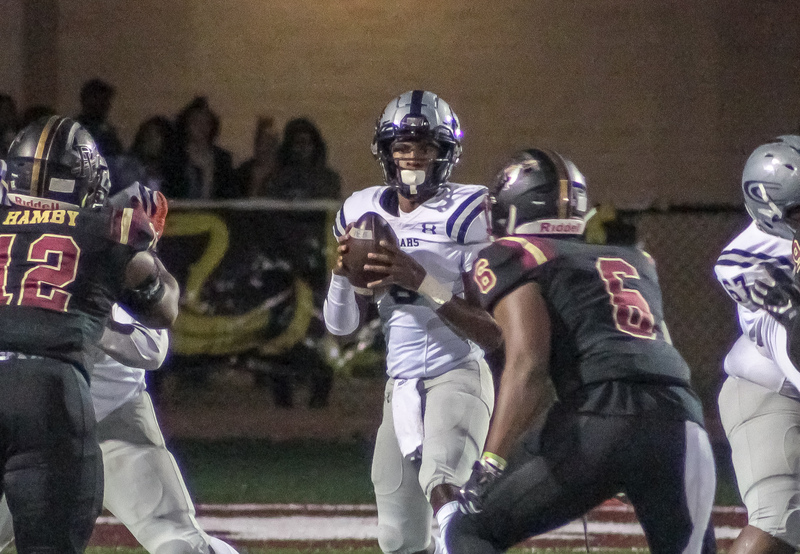 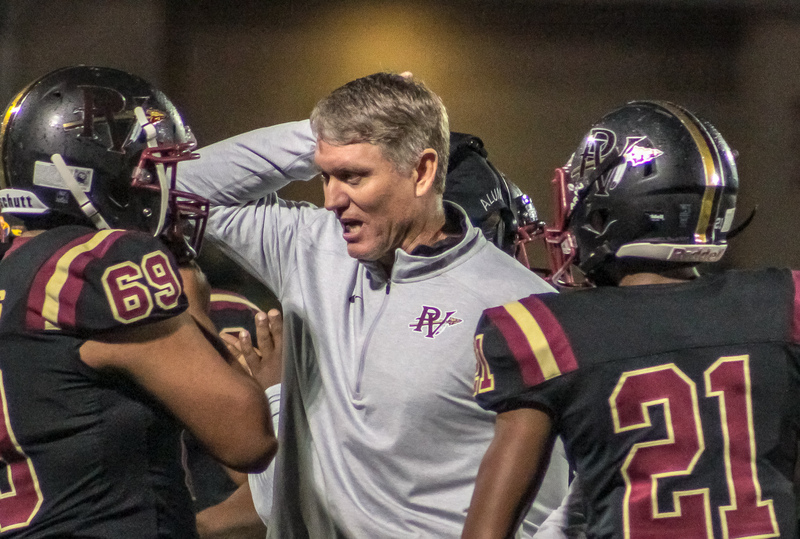 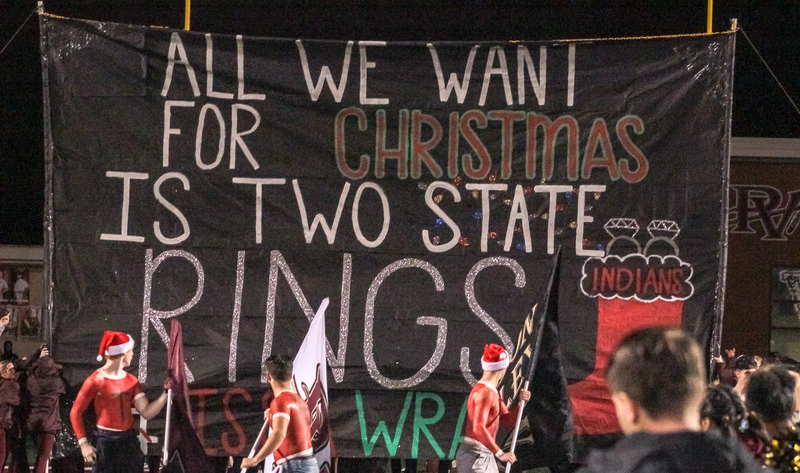 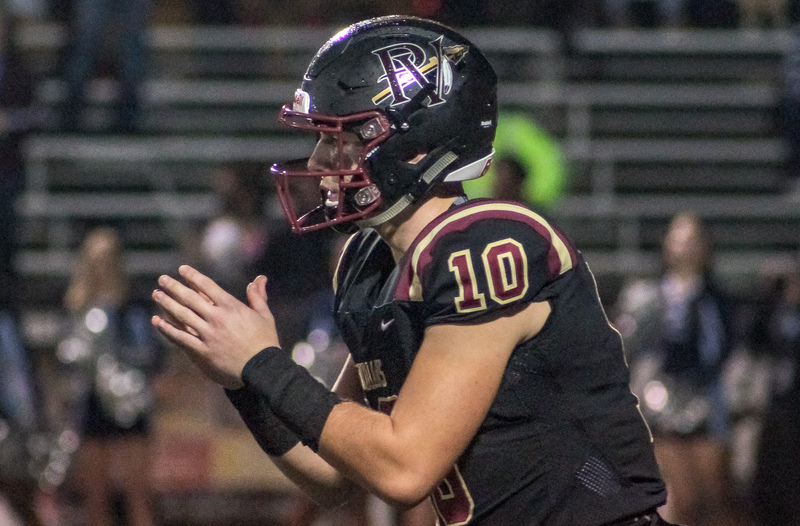 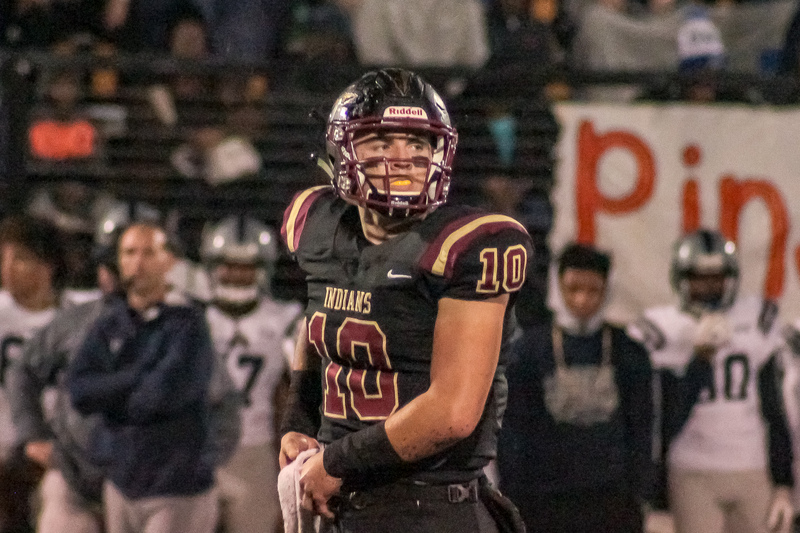 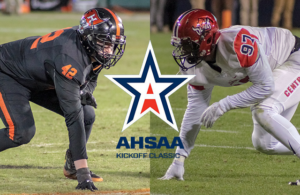 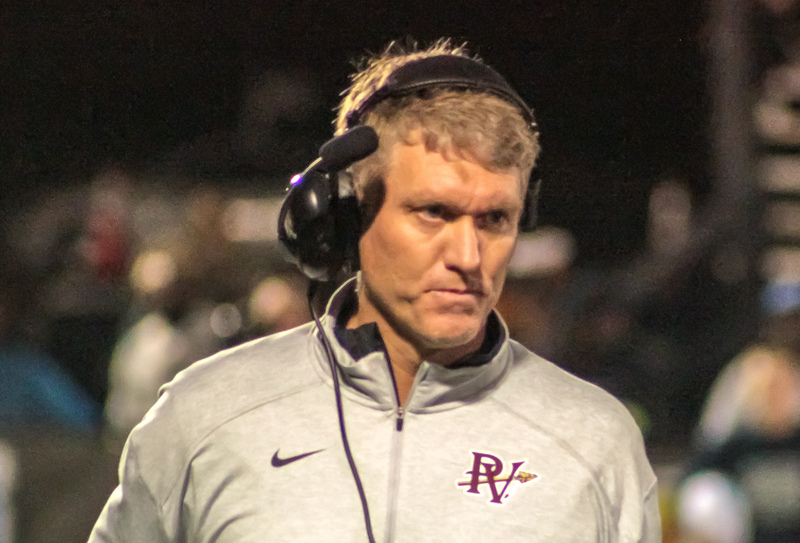 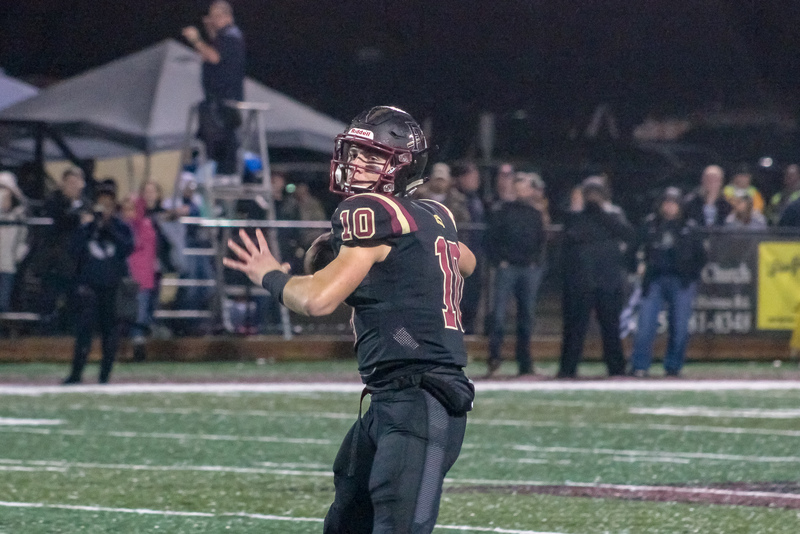 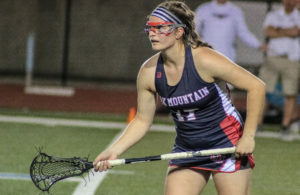 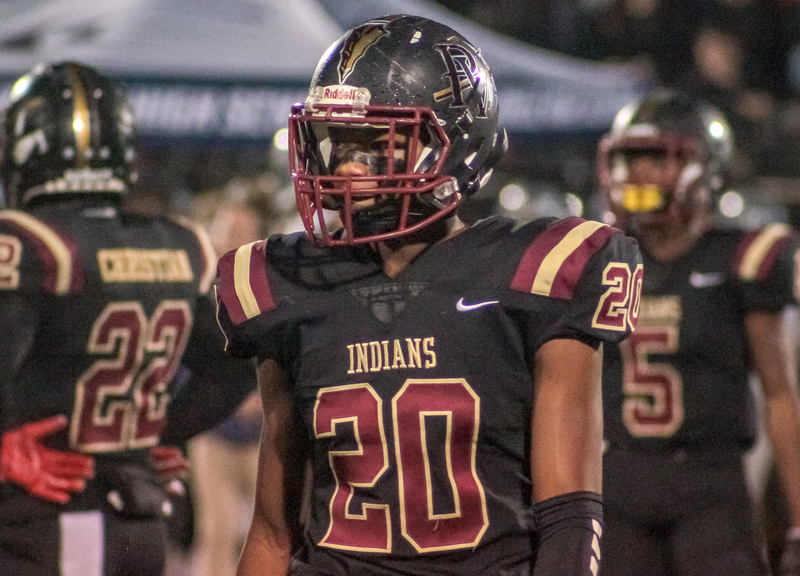 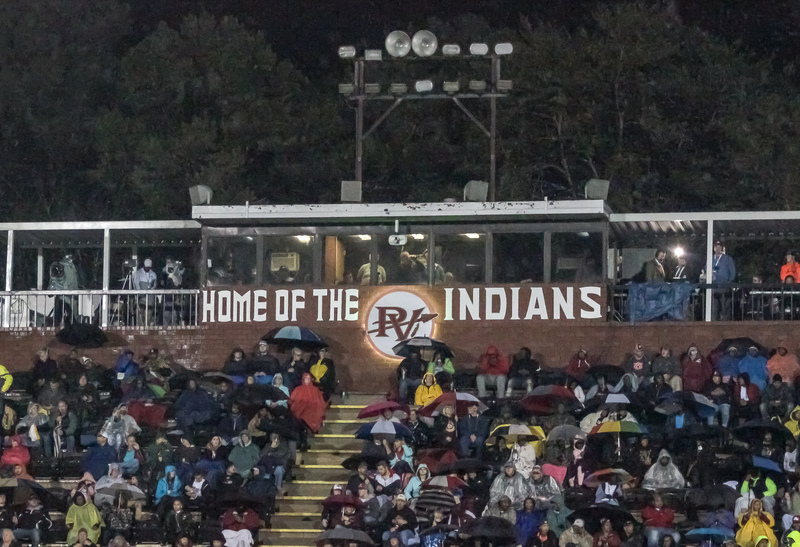 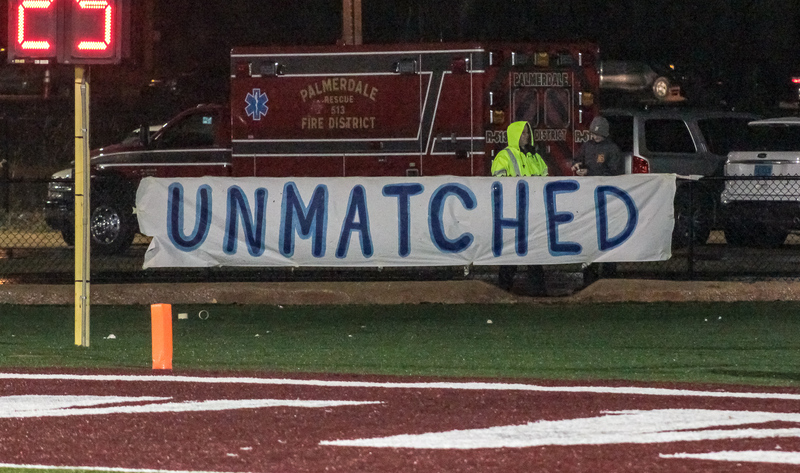 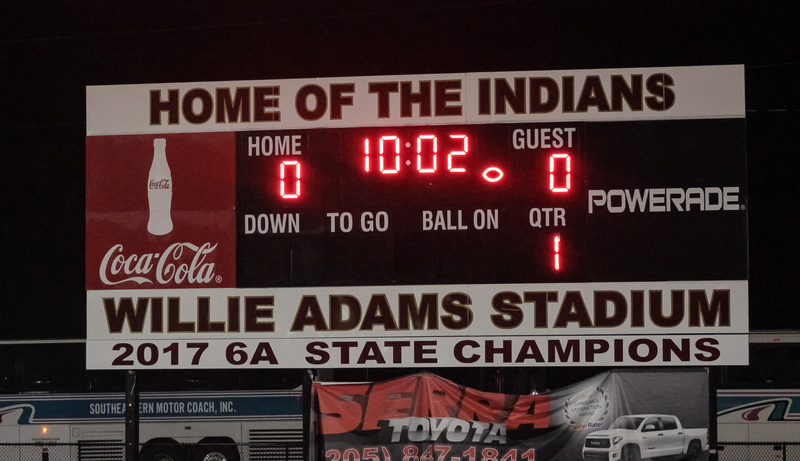 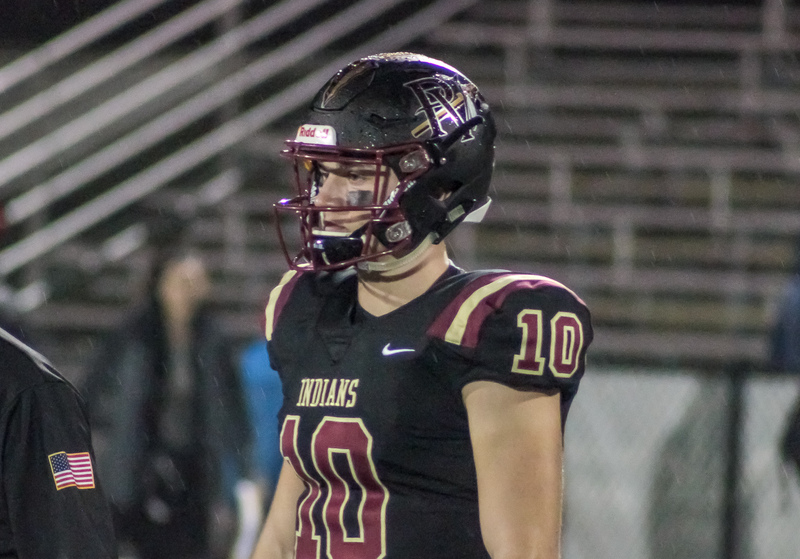 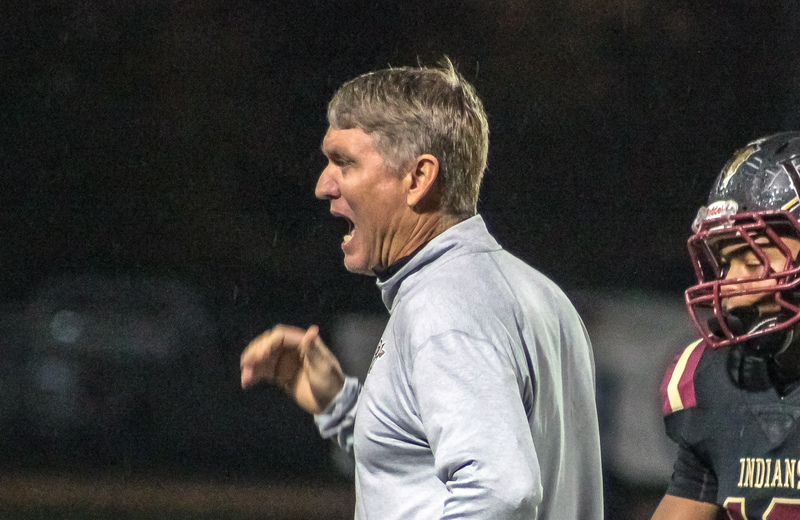 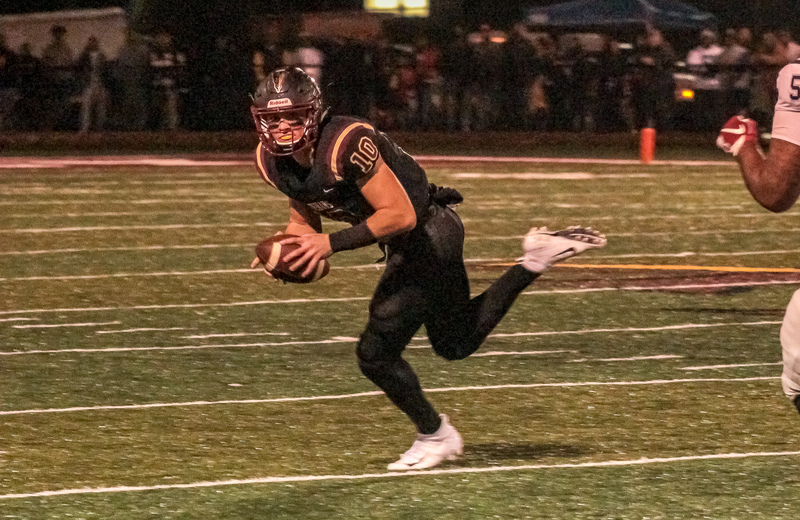 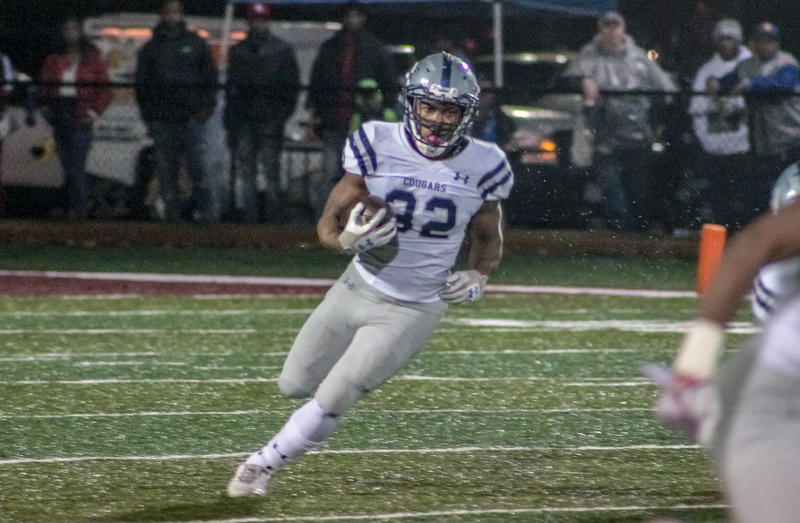 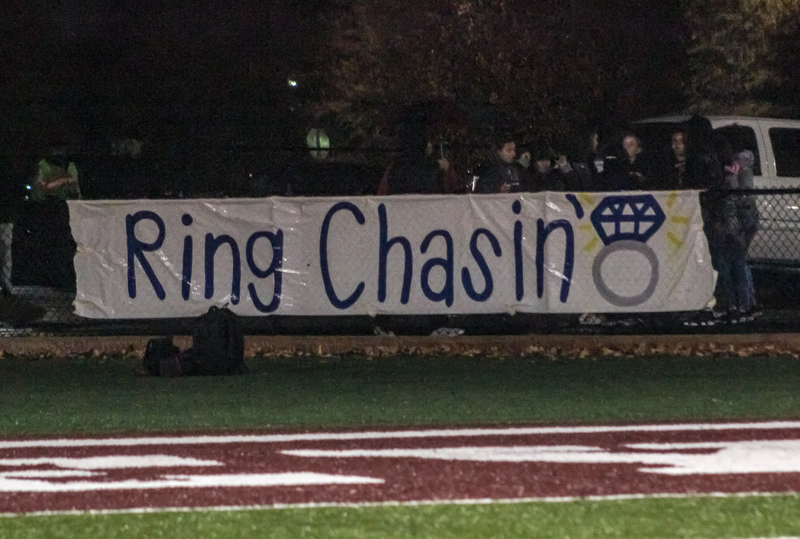 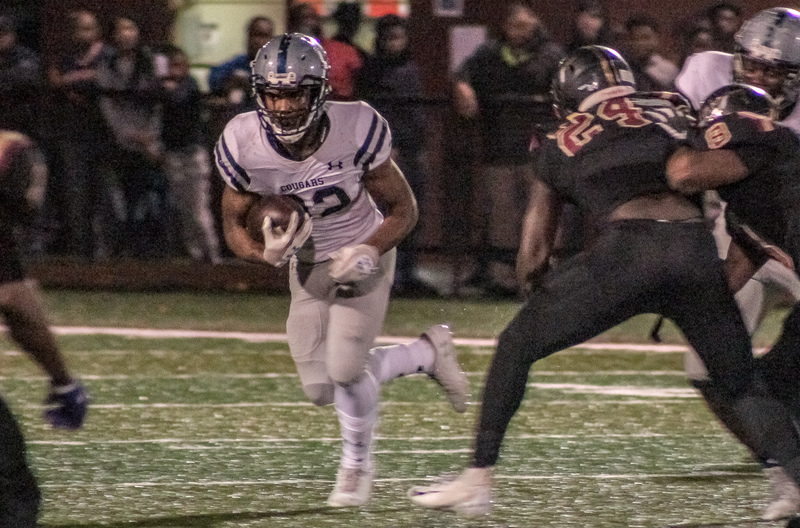 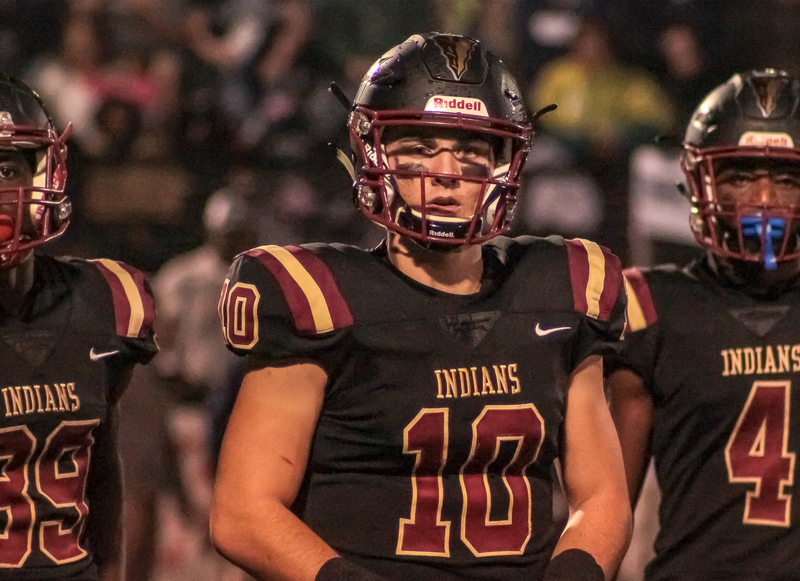 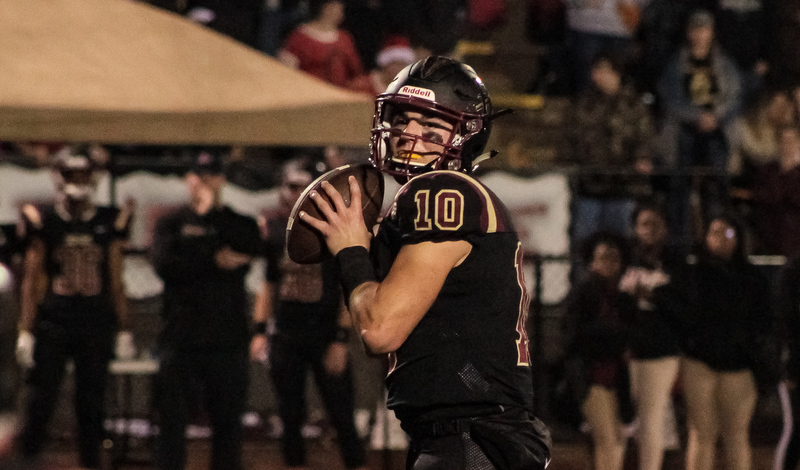 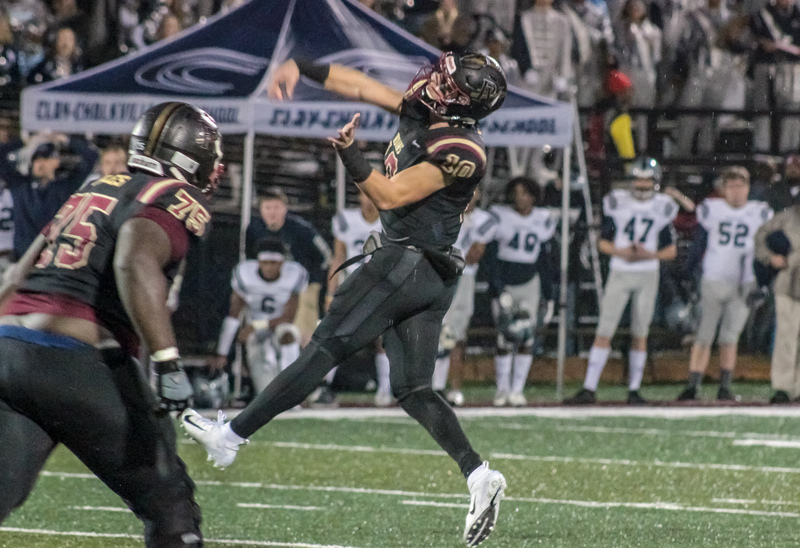 Pinson, AL – The Pinson Valley Indians (12-1) advanced to their second consecutive AHSAA 6A title game Friday night with at 28-20 victory over the Clay-Chalkville Cougars (12-2) at Willie Adams Stadium. 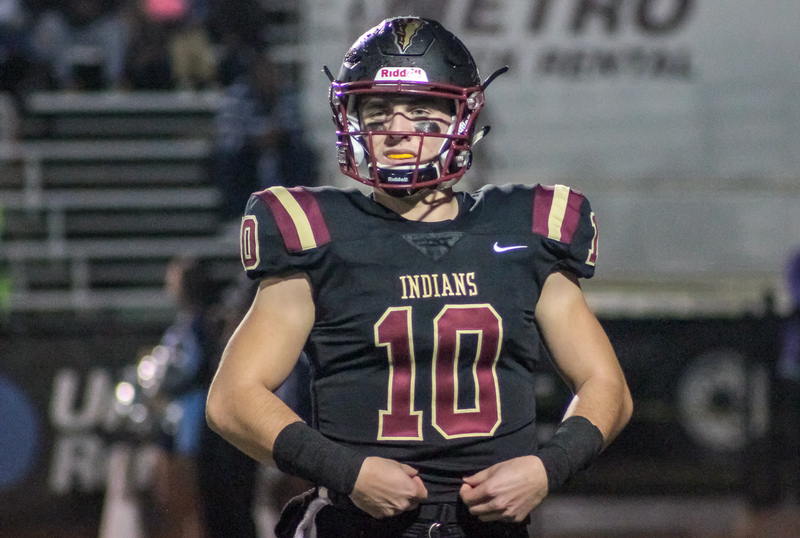 This is the second year that the Indians have defeated the Cougars in the semifinals for the right to advance to the Super 7 championships. 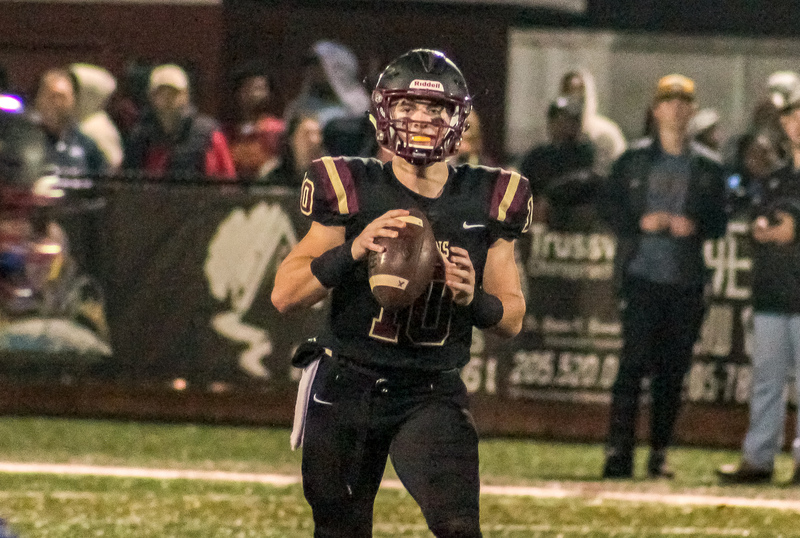 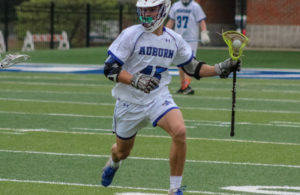 Auburn commit Bo Nix completed 24 of 51 of passes for 326 yards through the air and and ran for 48 yards on the ground while accounting for four touchdowns. 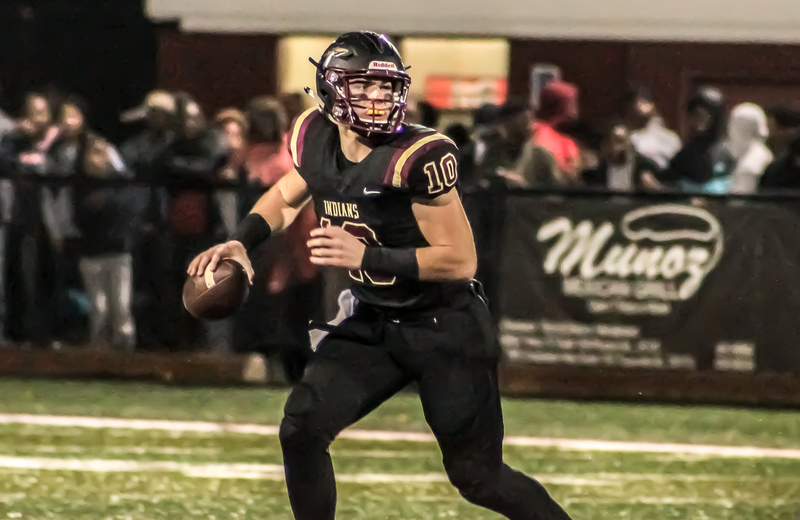 He set the AHSAA record for total offense and became the first player in AHSAA history to account for 12,000 yards of total offense. 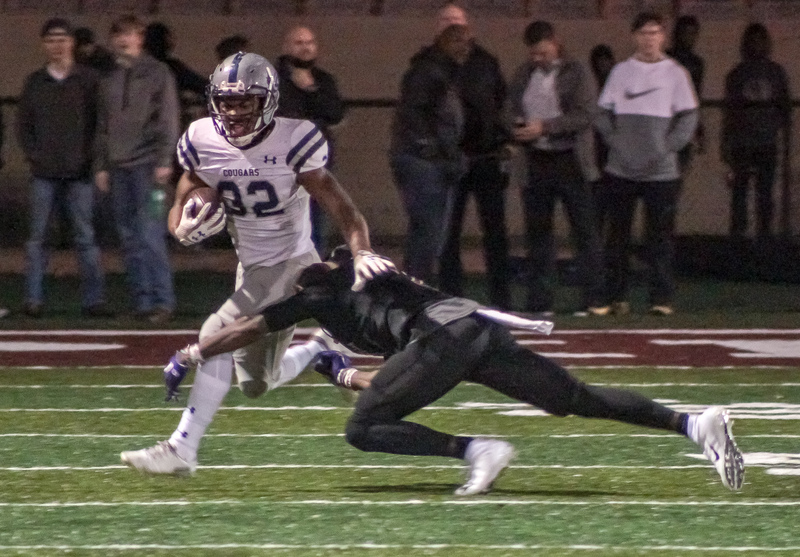 Keyontese Johnson lead the Indian receiving corps, hauling in 14 passes for 210 yard and a score. 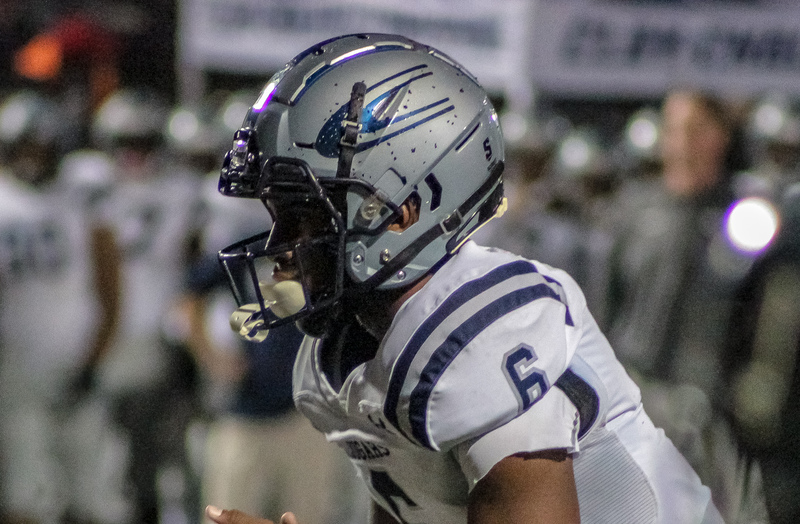 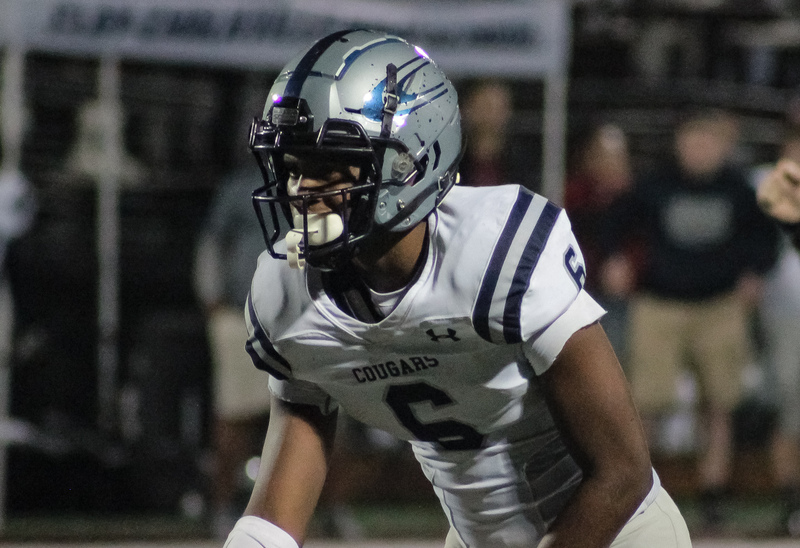 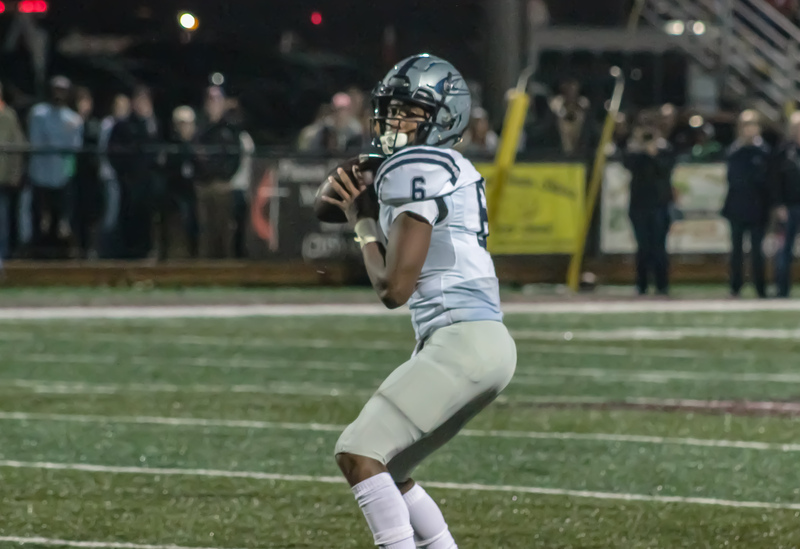 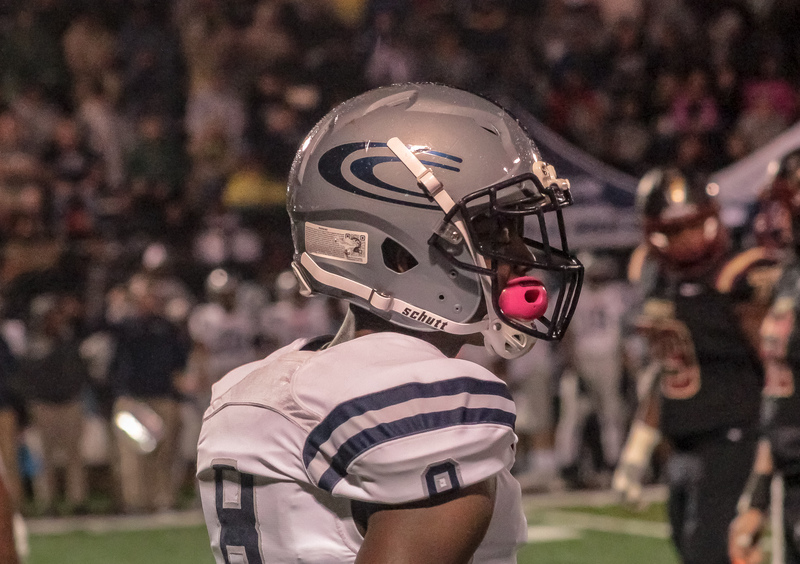 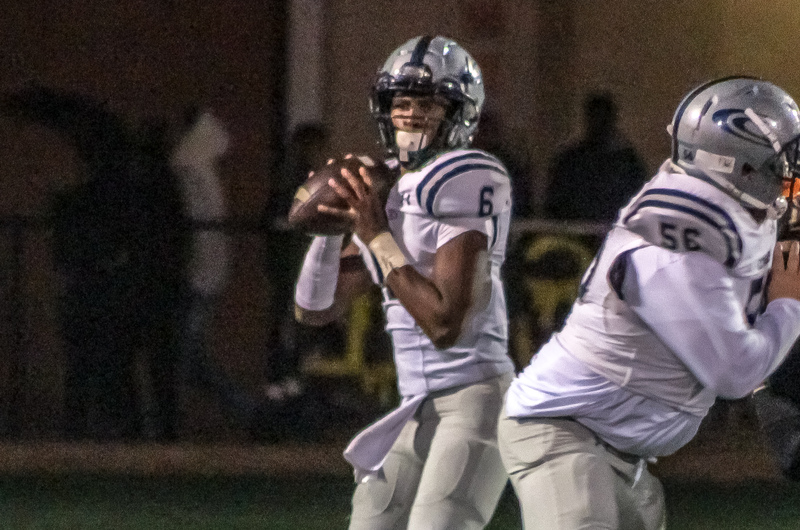 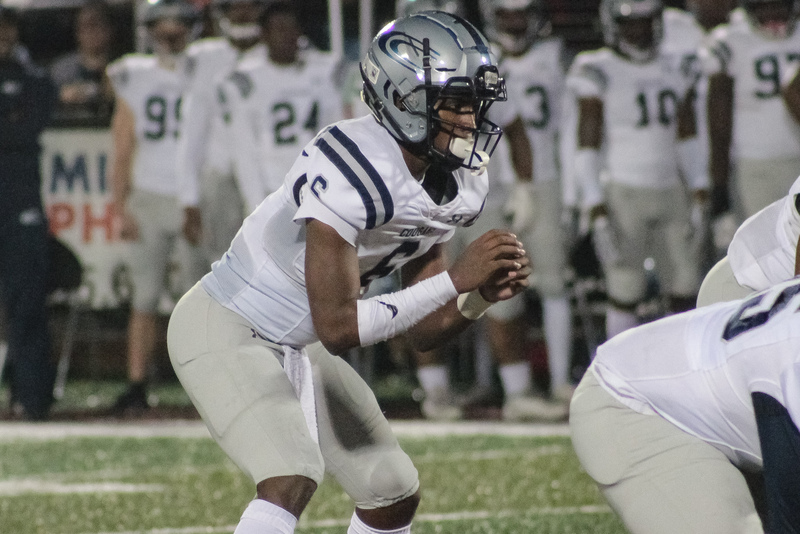 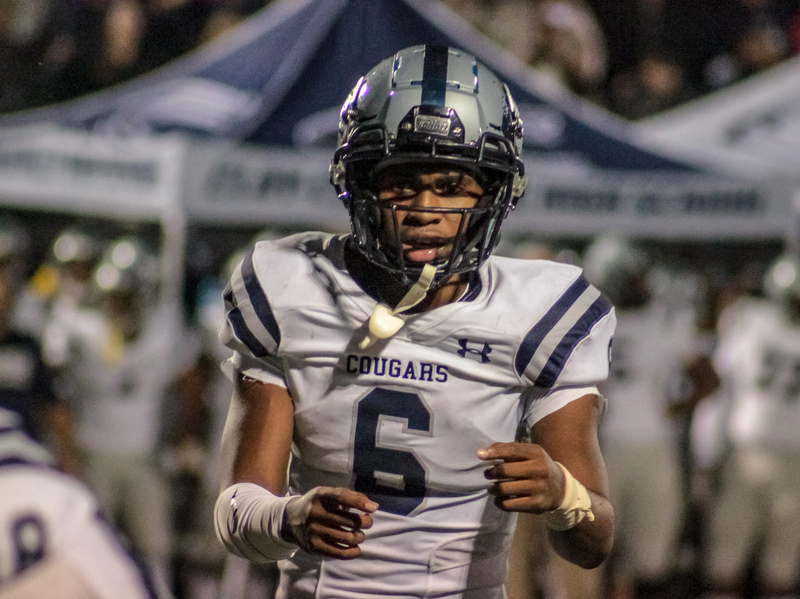 Clay-Chalkville signal caller Willie Miller completed 16 of 24 passes for 235 yards and ran for a score on the ground. 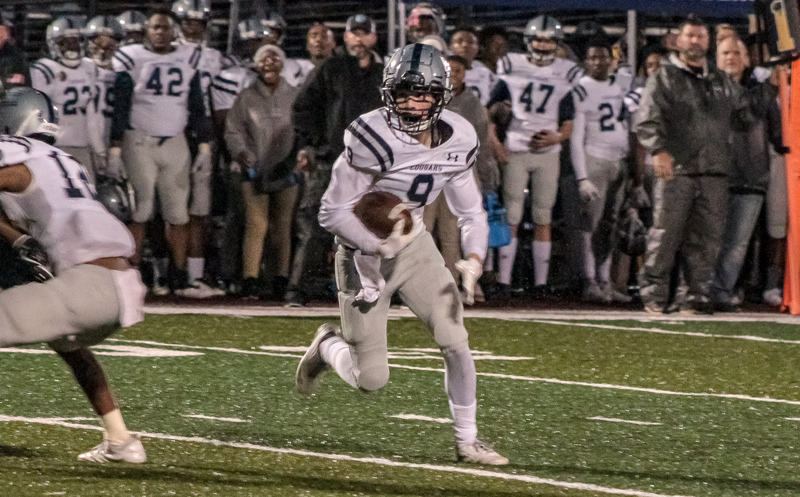 Logan Pruitt hauled in five catches for 105 yards. 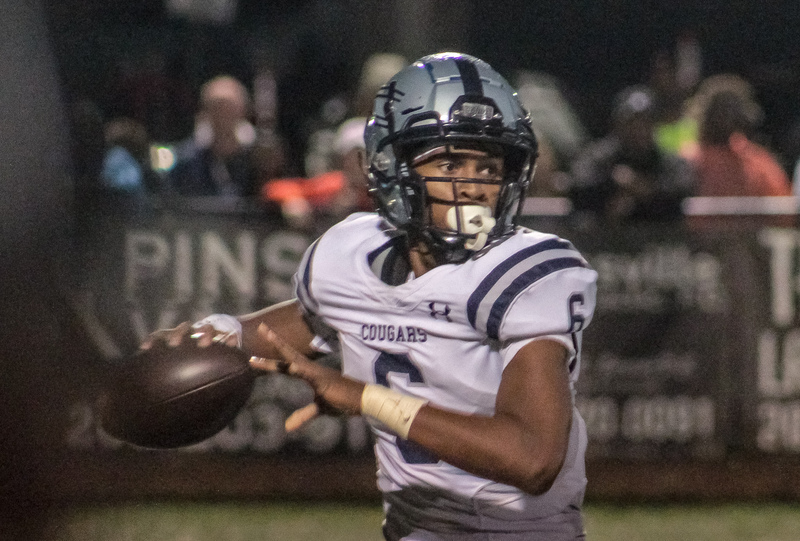 Courtney Braxton lead the Cougars on the ground carrying the ball nine times for 111 yards and a touchdown. 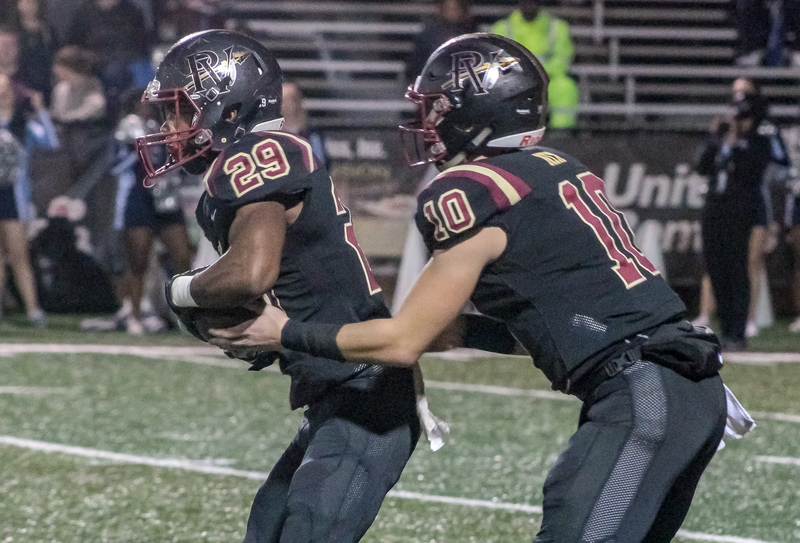 Pinson Valley advances to the 6A title game against the Saraland Spartans next Thursday night at Auburn’s Jordan-Hare Stadium. 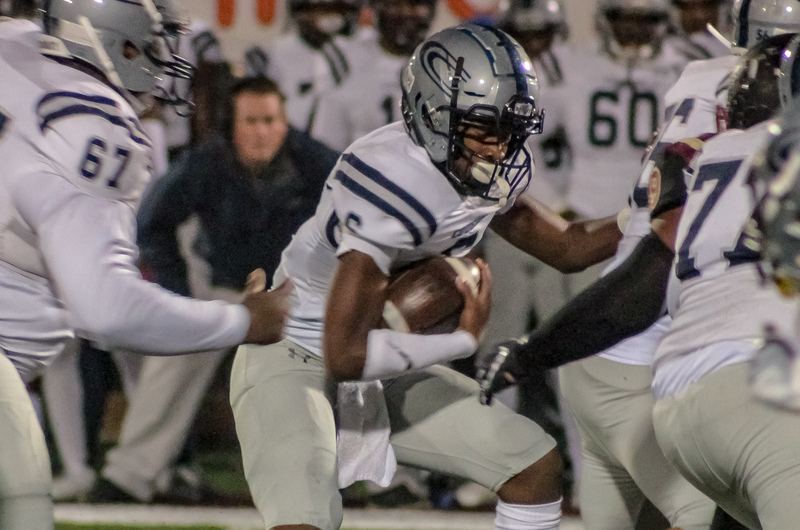 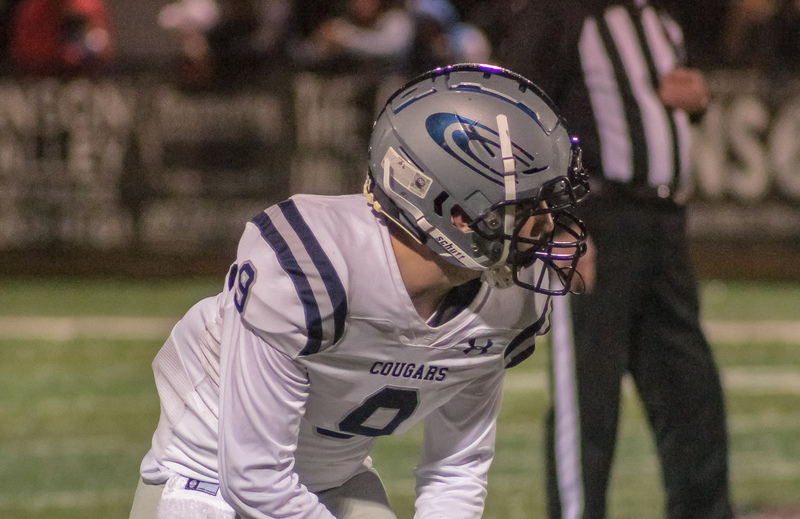 Clay-Chalkville’s season ends in the 6A semifinals for the second year in a row under head coach Drew Gilmer. 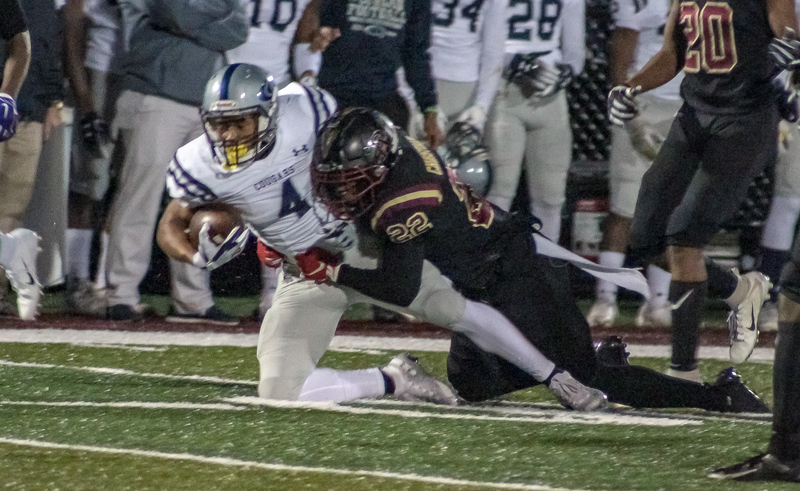 The Cougars only looses in 2018 came at the hands of Pinson Valley.